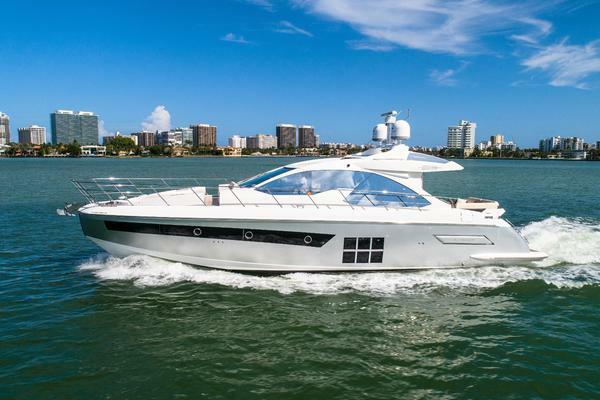 This Sea Ray is a must see, call today to schedule a appointment!! The Sea Ray 450 Express Bridge provides ample seating and sleeping accommodations. With three staterooms and two full heads, space abounds in this superbly designed 45-foot sport yacht. Standard power includes twin Cummins engines. There are also three entertainment centers that ensure a comfortable passage for everyone on board.